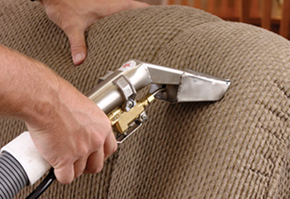 At Heaven’s Best Carpet Cleaning, we only offer the absolute best in carpet cleaning San Diego services, car interior, upholstery, leather, rug, oriental rug, and floor cleaning! Call us today for a free estimate: (619) 417-3888. 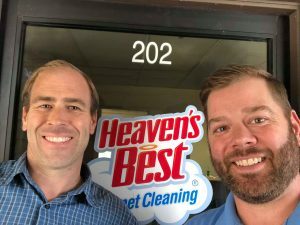 Heaven’s Best has been the most established San Diego Carpet Cleaner since 1983! 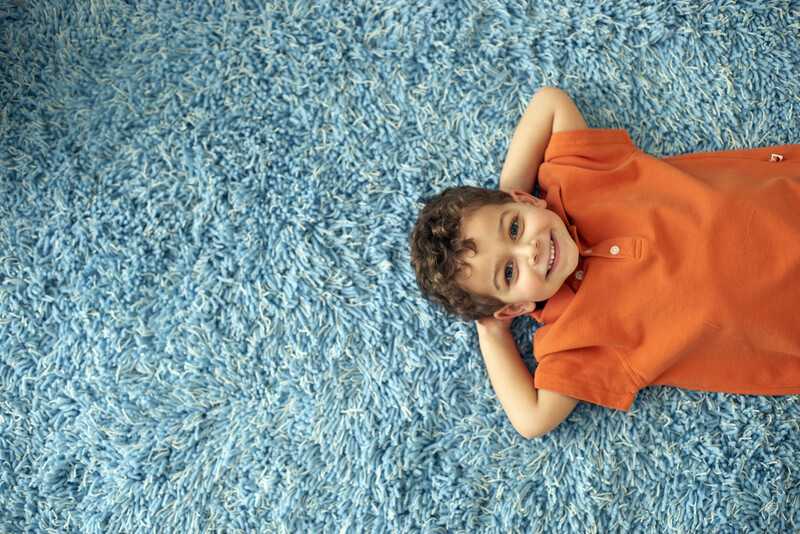 We have developed advanced cleaning methods that allow your carpets to dry in just 1 hour. 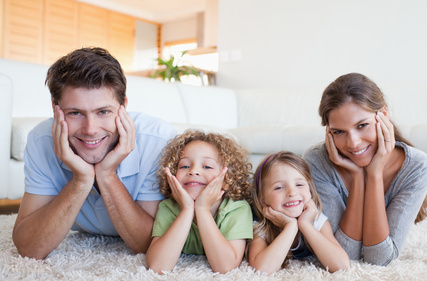 With 28 years experience, Heaven’s Best Carpet Cleaning understands that your time is important. 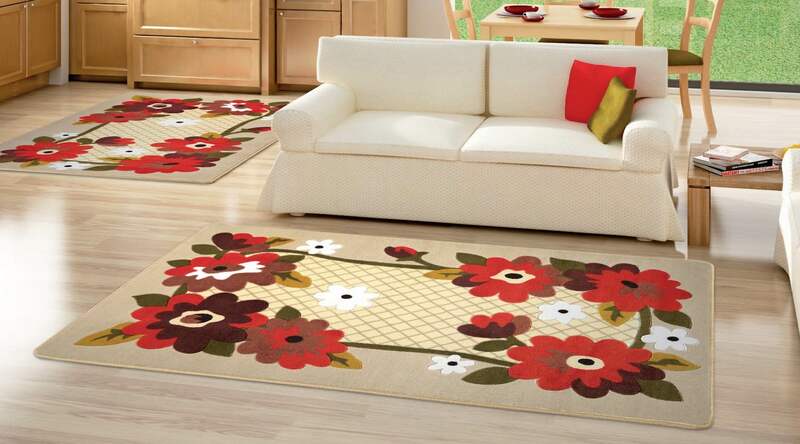 We do our best to arrive at your home at the designated hour and perform excellent carpet, rug, floor, or upholstery cleaning. 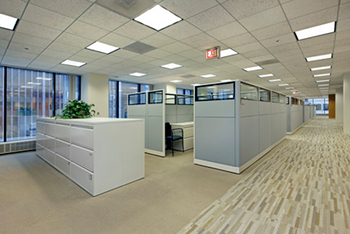 Our technicians have undergone extensive training so that you can have the best cleaning services possible. 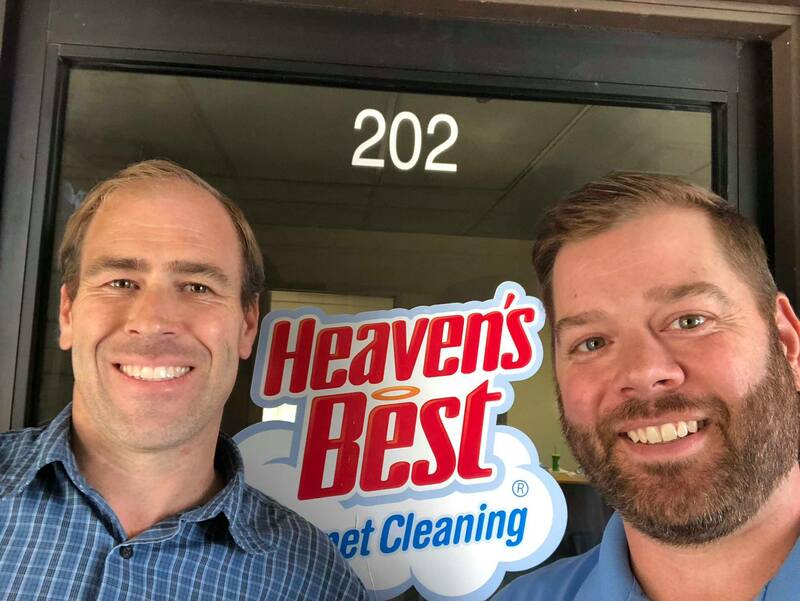 At Heaven’s Best San Diego, our technicians, specialists, and staff are inspired to work harder for you when we see the outstanding reviews given to us by satisfied customers. We thank you from the bottom of our heart for your vote of confidence. Furthermore, we pledge to giving you, your family, and your work space the best carpet cleaning San Diego experience for years to come.